Recorded digitally 24th & 25th February 1986 at Studio 103, Radio France. 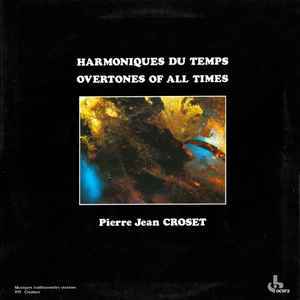 The 18-String Harmonic Lyre was developed by Pierre Jean Croset. French & English liner notes.